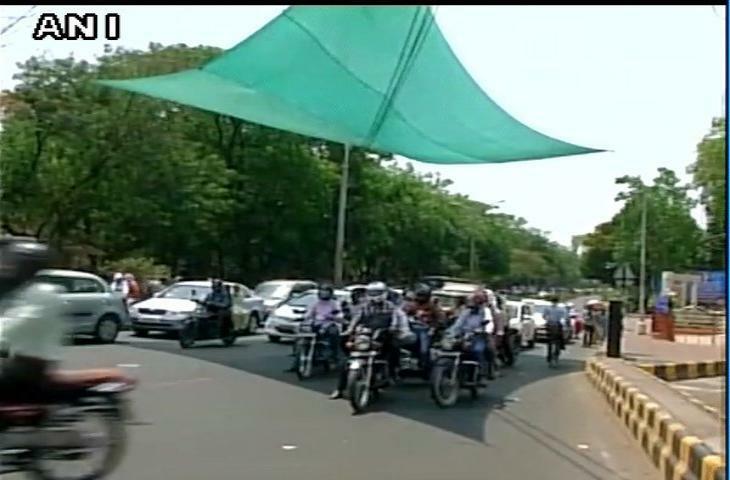 Battling the scorching heat this summer, Nagpur in Maharashtra adopted an innovative idea to help commuters get some relief from the punishing sun. 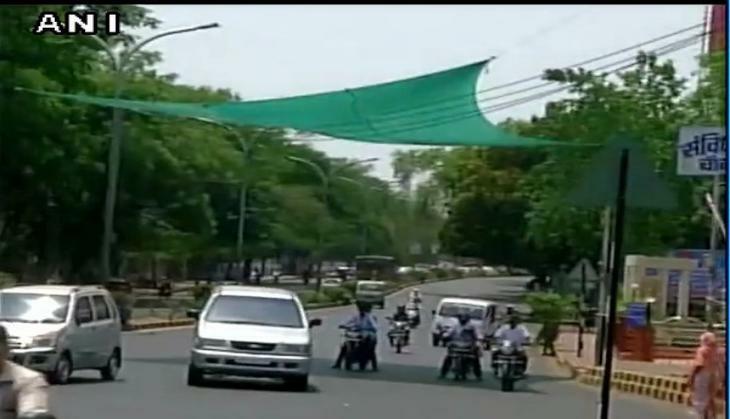 Authorities in the city have installed tarpaulin covers at traffic signals so that the commuters can temporarily rest in the shade during the course of their commute. Nagpur's temperature has been as high as 44 degrees Celsius during April and it is likely to increase in the coming summer months. 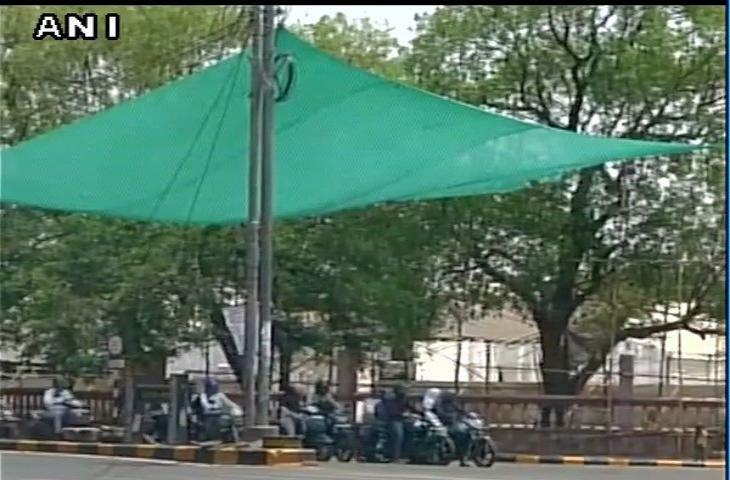 The move to set up covers has been welcomed by commuters as they are receiving some respite from the heat.